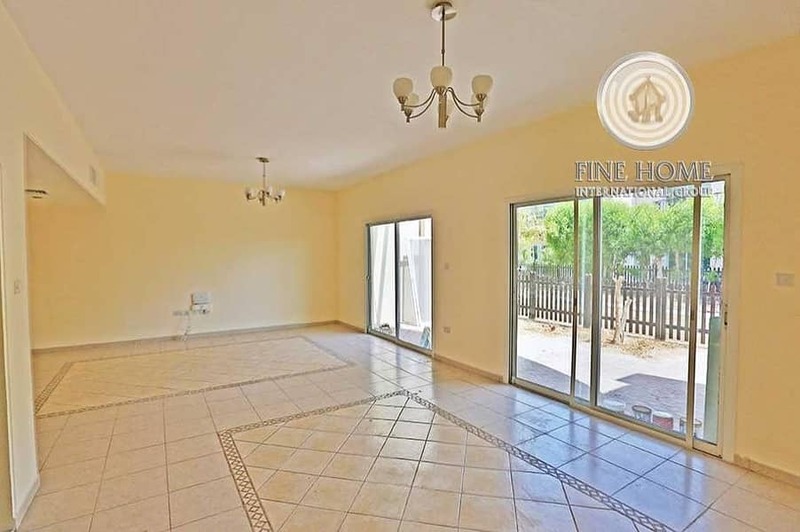 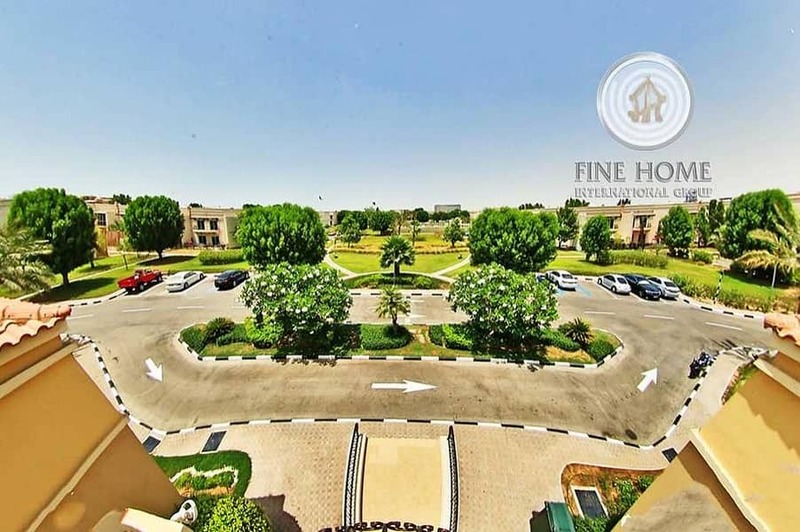 And then we have a lot of real estate Abu Dhabi (Apartments for rent, apartments for sale in Abu Dhabi, Villas for sale, Villas for Rent, Buildings and towers for sale, land for sale, shops for sale, shops for rent) etc. . .